With a population in British Columbia of over 4,700,000 (and counting), the volunteers at “Kirtan BC” definitely have their work cut out for them; but nevertheless, they love it! Kirtan BC has so far reached Ashcroft and Kamloops. 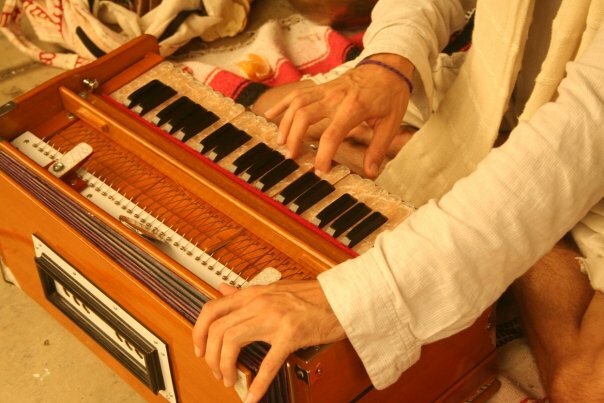 Bhakti (loving connection with God, Krishna) through Kirtan (chanting the names and glories of the Supreme Lord). 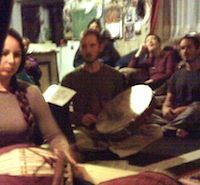 "Kirtan" is the life of all transcendental knowledge. It increases the ocean of transcendental bliss, and enables us to fully taste the nectar for which we are always anxious. 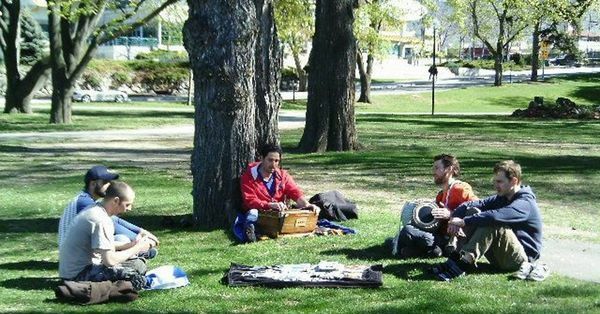 We also hold Kirtan Night in Ashcroft and Kirtan in Riverside park in Kamloops.